Management currently in Place. No longer has to be sold as a package! 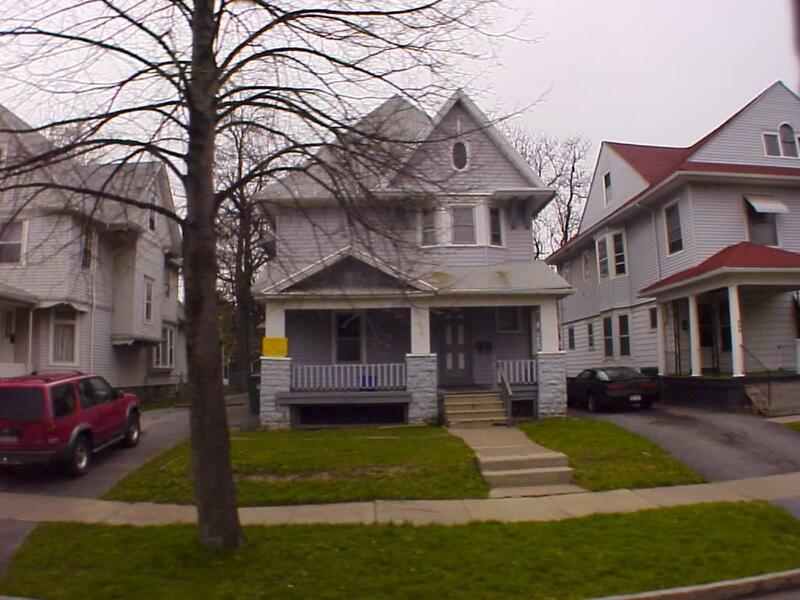 (Owner's financing is now allowing for individual sales, but can be packaged with: 112-114 Ridgeway Avenue (2 Family) 83,000 639 Ridgeway Avenue (Single Family) 56,000.00 42 Ridgeway Avenue (Single Family) 56,000.00 414-416 Ridgeway (2 Family) 65,000.00 1332 East Main St (2 Family) 72,000.00. Has a current C of O. Need 48 hours notice. purchased with 25 Lake view (5 Family) but not required. Listing information © 2019 CNYIS, GENRIS, WNYREIS. Listing provided courtesy of Eastman Property Management.